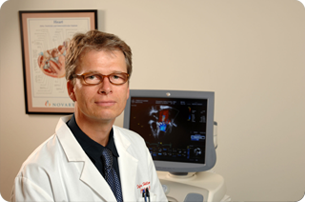 Dr. Hillemann completed Medical School and 2 years of residency in Germany before starting his training in the US in 1996. He completed his residency program and then continued his general cardiology training followed by subspecialty Fellowship training in interventional cardiology at Fletcher Allen Health Care University of Vermont. 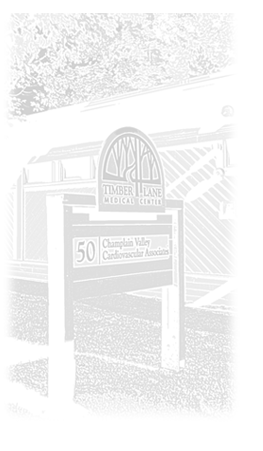 Since 2003 he has been practicing general and interventional cardiology in the Burlington area. Dr. Kirwan completed Medical School and Internship in her home town of Cork, Ireland before moving to the US in 1995. She completed her residency program in Cleveland Ohio and general cardiology training followed by subspecialty Fellowship training in interventional cardiology at Fletcher Allen Health Care University of Vermont. She practiced in Cork Ireland from 2002 to 2005. 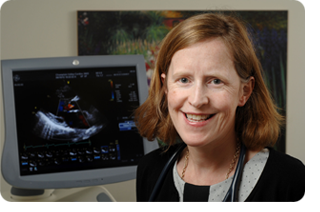 She returned to Vermont in 2005 to join CVCA, and has practiced general and interventional cardiology since then.